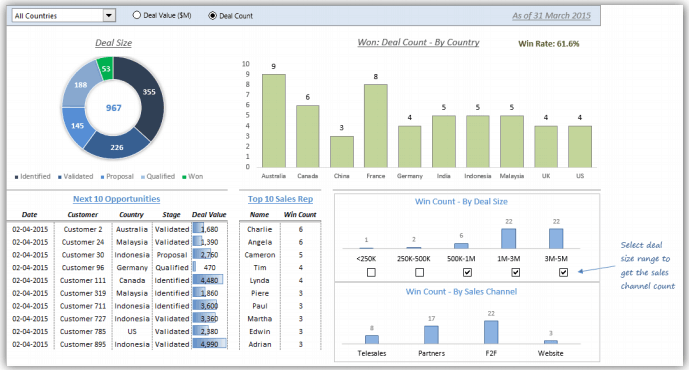 Excel Dashboard Course will teach you everything you need to know to create world class dashboards and reports. It's an online self-paced course that will start benefiting you right away. It is full of practical examples and has already helped 350+ students. Can you Afford to Refresh / Update Reports Manually? Let me start here with an assumption that you spend 2 hours a week updating/refreshing reports and dashboards. That sums up to 104 hours in a year. Considering your time is worth $20 an hour (a very conservative estimate), that’s $2080 worth of your time every year. What if I tell you that you can save this time? Imagine what all you can do with so much extra time. You can spend it with your family and friends, learn something new, travel, or plain-old relax and enjoy whatever you like. But instead, you're stuck with reports and dashboards that take forever to update. I've something that can change all this - The Excel Dashboard Course. It will teach you how to create world-class dashboards and reports while saving a lot of time and effort. I just wanted to let you know that I think your dashboard course is excellent. I have been able to produce some excellent reports in my job using what I have learned. Thank You. I am Sumit Bansal, your Excel Dashboard instructor for this course. I have been training people in advanced Excel and dashboards for more than 10 years. I have also been honored with the Microsoft Excel MVP status for my expertise in Excel. Creating an Excel Dashboard is like juggling many balls at the same time. 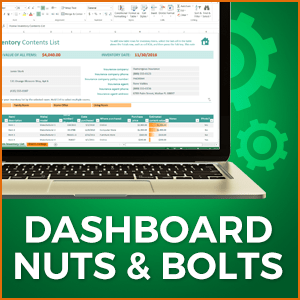 You need to know how to get all the nuts & bolts together to create that perfect dashboard. While every dashboard/report is different, there are some common magic rules to follow when creating these. Drawing from my experience, in this course, I have made sure you get to learn everything about Excel Dashboards in a structured way. 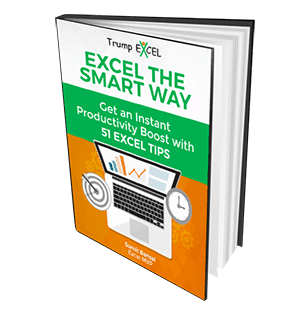 When you're done with the course, I guarantee you'll be able to create robust world-class Excel Dashboard that will benefit you (and others) a lot. Sumit, I always thought of myself as an intermediate user of Excel but I really like your teaching style. It does not assume any preconceived knowledge or skills. It just leads us through in a logical and easy-to-follow style. So, thanks! 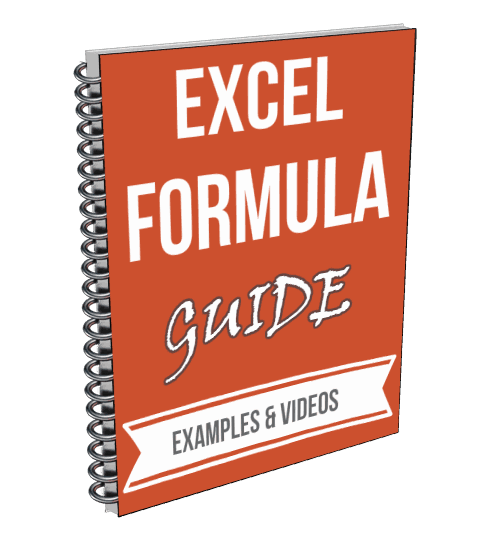 Excel Dashboard course is a 100% online self-paced video course where you get access to all the lessons and download files as soon as you register. The lessons are full of practical examples that will help you save time and be productive from Day 1 itself. The course is packed into 6 modules that will cover all the Excel dashboard concepts and then show you how to create real-life fully functional dashboards from scratch. In this module, you get introduced to the concept of Excel Dashboards and learn about some inbuilt Excel features that are useful while creating a dashboard. 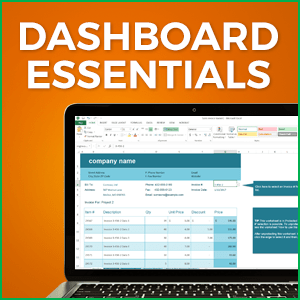 Once you have a good understanding of the Excel dashboard essentials, this module will teach you about the building blocks you need to create an Excel Dashboard. 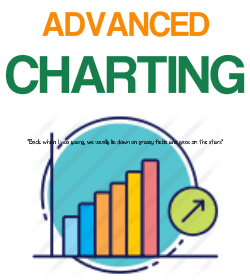 This module is all about Excel charting. 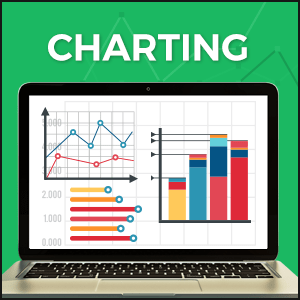 It will show you how to create amazing interactive charts that will take your dashboards to a whole new level. 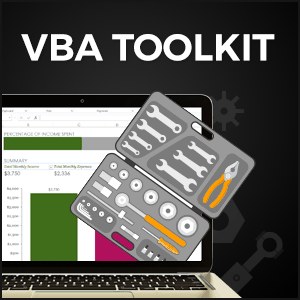 With VBA, you can unleash the hidden powers in Excel. You can do a lot of amazing things with VBA, which are otherwise not possible with Excel inbuilt features. 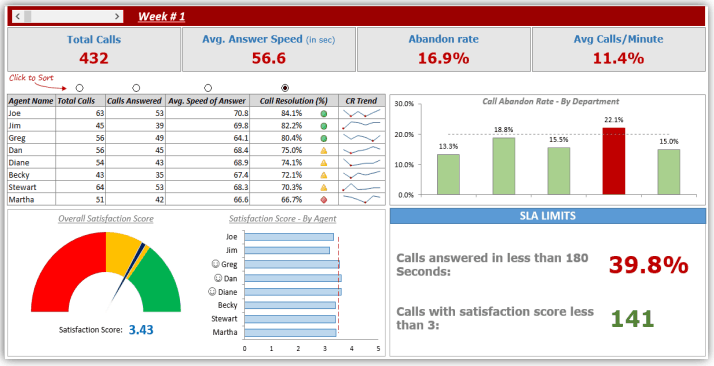 Learn how to analyze daily call center type dataset with this amazing dashboard. In this dashboard video, you will learn how to work with sparklines, interactive controls, charts, and advanced Excel formulas. In this dashboard, you will learn how to analyze sales pipeline data. You will learn the smart technique of using interactive controls (drop down list, radio button, checkboxes) to make the dashboard user friendly and allow the user to analyze data with a single click. In this interactive dashboard, you will learn how to use advanced Excel formulas to analyze data and get relevant insights from it. 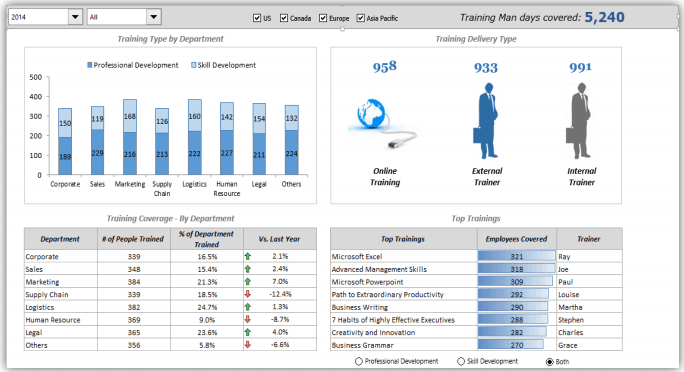 It also uses conditional formatting to add visual analysis to your dashboard. In this dashboard, you will learn how to quickly create an amazing interactive dashboard in less than 15 minutes. It uses slicers to create interactive buttons that instantly updates the dashboard on selection. This dashboard lesson is packed with a lot of powerful techniques. You will learn how to lookup and update images based on selections. You will also learn how to use radio buttons to sort data, use checkboxes to show selective data, and use conditional formatting to add visual appeal to your dashboards. 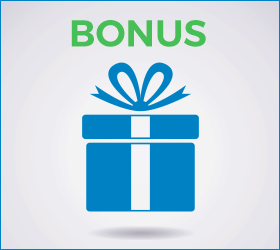 In this bonus module, you'll learn about some additional features that will add more power to your Excel dashboards. A course wouldn't be complete without some assignments. There are two video assignments in this course in two different modules. Each assignment is based on the concepts that are covered in that module. 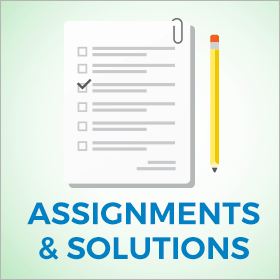 Once you have attempted the assignment, you can go through the solution video where you'll learn exactly how to solve a given problem. 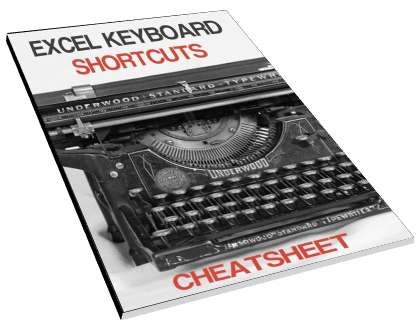 Apart from this, you'll also learn the 'Rollover Mouse' technique that brings the power of VBA to Excel Dashboards. While it sounds weird to be asked to learn Excel shortcuts, but I soon realized it was important. People who knew these got better ratings and went home earlier (no kidding!). You made it all look so simple. I can't wait to try it for myself and make myself look like an Excel Goddess at work. Learn at Your Pace - Lifetime Access! Since you get a lifetime access to this course, you don't have to worry about losing access or having limited time to complete this course. ​Simple as pie. When you enroll for the course, you get a link to the registration page (the link is also emailed to you instantly). Visit the registration link to create a Login Id and Password and get instant access to the full video course. Q: How much time do I have to complete this course? A: This is a self-paced course where you can learn at your own speed. This means there is no rush and you can start the course whenever you want (and can take your time in completing it). You get access to the entire course as soon as you sign up. This course covers 2007, 2010, 2013, and 2016. The concepts and techniques covered in this course would work in all the versions of Excel. Any minor differences in the versions are highlighted upfront and details on all the versions are covered. Yes. As soon as you complete the course, shoot me an email and I will send you the certificate within 5 business days. Q: Do I get an invoice so that I can get it reimbursed from my employer? Yes. When you make the payment, you immediately get the invoice via email.